We’re all about inspiring the next generation of STEM talent! Join us for a girls-only evening hosted by GE Fuse in partnership with great local maker organizations for women and girls! Your daughter will be provided hands-on opportunities to learn about laser cutting, 3D printing and electronics; hear from a variety of young women in STEM careers; and get a chance to have fun with science, technology, engineering and math! We're all about inspiring the next generation of STEM talent! Join us for a girls-only evening (ages 7-12) hosted by GE Fuse and mHUB, in partnership with great local maker organization for women and girls! 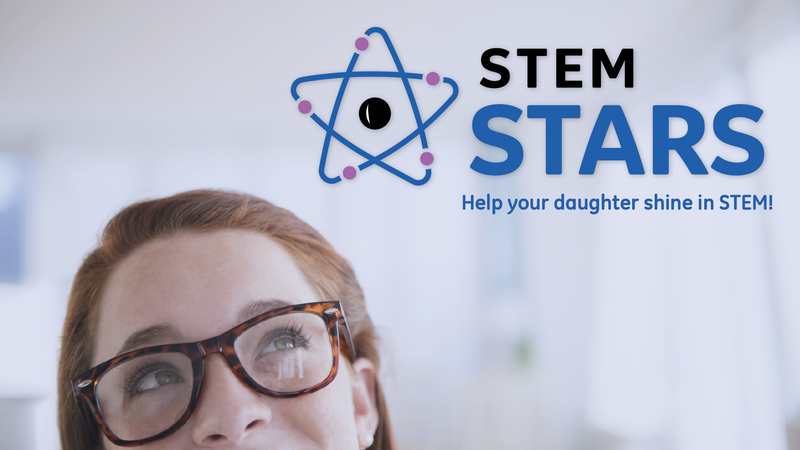 Your daughter will be provided hands-on opportunities to learn about laser cutting, 3D printing and electronics; hear from a variety of young women in STEM careers; and get a chance to have fun with science, technology, engineering and math! Snacks and a light dinner will be provided. For parents that would like to stay, we welcome you to join us for a special parent program.